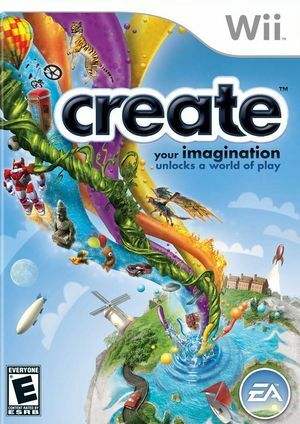 The more players explore the game, solve level-based challenges, and customize their world, the more rewards will be unlocked in Create. Creativity will be unleashed as players design environments with easy-to-use brushes and tools, including textures, props and animating objects that bring the scene to life. Players can share any of their creations, solutions or challenges with the community through the console and also via the official Create website. Friends can download and remix solutions and set challenges for other players to download and complete. Imaginations will run wild this holiday! If Store EFB copies to texture only is enabled, this game will display heavily glitched graphics. Text will show partly or totally missing, use Safe Texure Cache to solve this. Refer issue 10705. The graph below charts the compatibility with Create since Dolphin's 2.0 release, listing revisions only where a compatibility change occurred.